HAGERSTOWN 1, HICKORY 0, 7 inn. 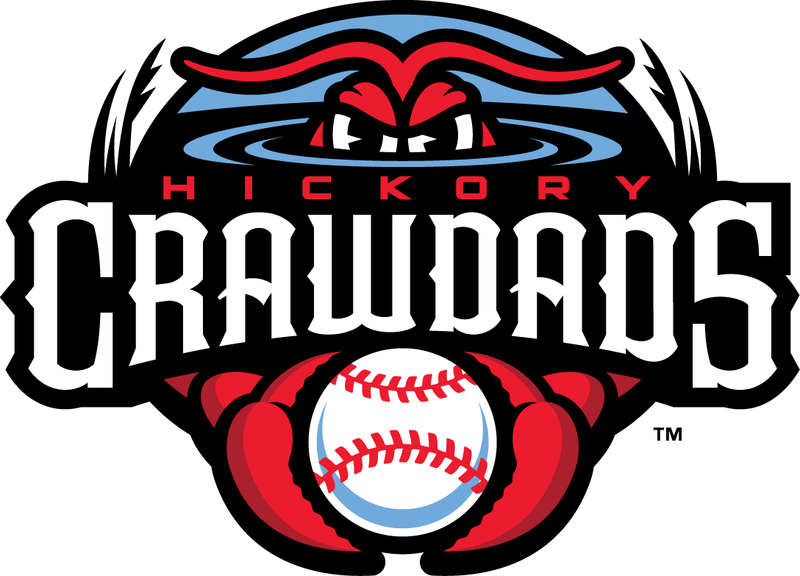 HICKORY 5, HAGERSTOWN 2, 7 inn. 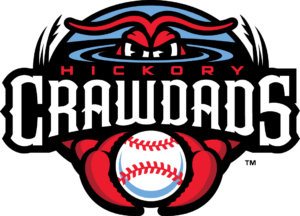 CRAWDADS’ RECORD: 55-56 overall, 25-18 second half South Atlantic League (SAL) Northern Division, second place, four games behind division leader Lakewood, N.J.
Wednesday: Kannapolis, DH, 5 p.m.
Friday: Lakewood, N.J., 7 p.m.
Saturday: Lakewood, N.J., 7 p.m.
Sunday: Lakewood, N.J., 5 p.m.
Former Bandys High left-hander Hayden Deal did not pitch on Sunday when Greenville (S.C.) beat visiting Rome 9-2 before 5,539.
eal picked up a win in relief last Friday night when the Braves won 6-3 at Greenville (S.C.) in the second game of a doubleheader. He pitched 3 2/3 innings after replacing starter Alan Rangel to start the second inning. Deal threw 85 pitches — 48 of them for strikes — and faced 20 batters. He gave up five hits, two runs (both earned), walked four and struck out four. The four strikeouts gave Deal 100 in his pro baseball career (36 games, 97 1/3 innings pitched). He improved to 6-1 this season with an ERA of 2.44 and he has two saves, has pitched 66 1/3 innings and has 73 strikeouts and 15 walks this season. Deal is 2-1 with an ERA of 2.77 in his last 10 appearances with 39 innings pitched, 35 strikeouts and eight walks. 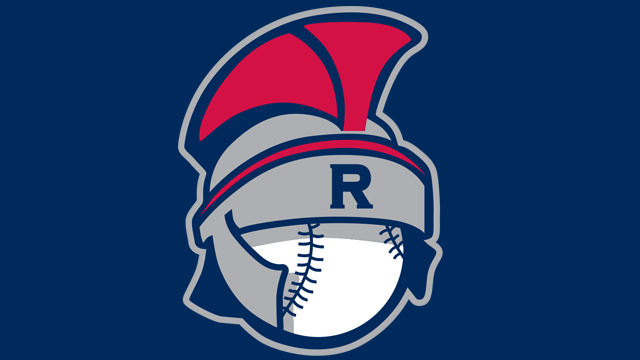 Rome won a first-half title, securing a postseason berth. 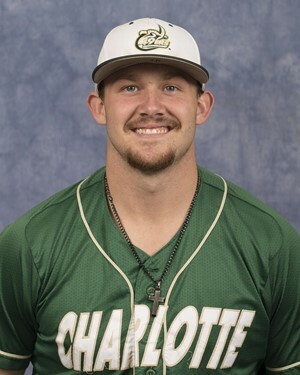 Former Hickory High and Charlotte star Zach Jarrett went 1-for-4 on Sunday in a 4-2 loss at home to Charleston (S.C.) before 3,375. He was the center fielder for Delmarva and again batted fifth in the lineup. Jarrett is hitting .284 with 21 doubles, three triples, 13 home runs and 54 RBIs in 105 games this season. In his last 10 games, he is hitting .256 with no home runs and no RBIs. He has 114 hits, most in the SAL this season. 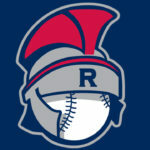 Delmarva is 56-53 and 21-21 in the second half in the SAL Northern Division standings, sharing fourth with Greensboro at 7 ½ games behind division-leading Lakewood, N.J.
Former Bandys High star Hunter Harvey, a right-hander, sidelined since early June by an injury, will resume throwing on Monday after a delay because of forearm stiffness. He is listed on Bowie’s roster and noted as being on a seven-day disabled list. He was in Florida working out last month while recovering from a shoulder injury sustained while trying to maneuver away from a foul ball into the dugout on a day he was not pitching. When he twisted to avoid being struck by the ball, his right shoulder popped out of socket. He was scratched from his 10th start (June 8). Harvey is 1-2 with 32 1/3 innings pitched. He’s allowed 36 hits, 20 runs (all earned), walked eight and struck out 30. His ERA is 5.57. Bowie finished last in the first-half West Division of the Eastern League, 8 ½ games back of division winner Akron (Ohio). Visiting Reading (Pa.) nipped Bowie 11-7 on Sunday before 3,516 and dropped the Baysox to 51-60 in the Eastern League. The Baysox are off Monday before starting a three-game home series against New Hampshire on Tuesday. On Friday, Bowie begins a weekend series at Hartford (Conn.). There’s been no official indication when Harvey might next pitch for Bowie.